This is a perfect resource for a any ipad 1:1, 1:2, or ipad centers classroom. Alternatively, a tech. 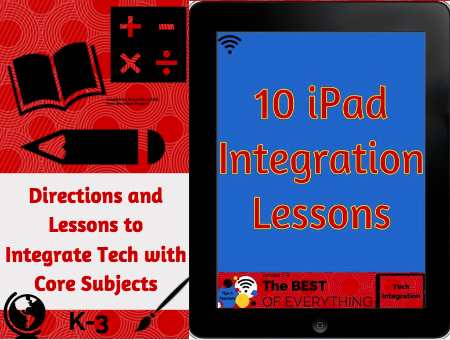 teacher can use these resources to do tech integration lessons across the core subjects. 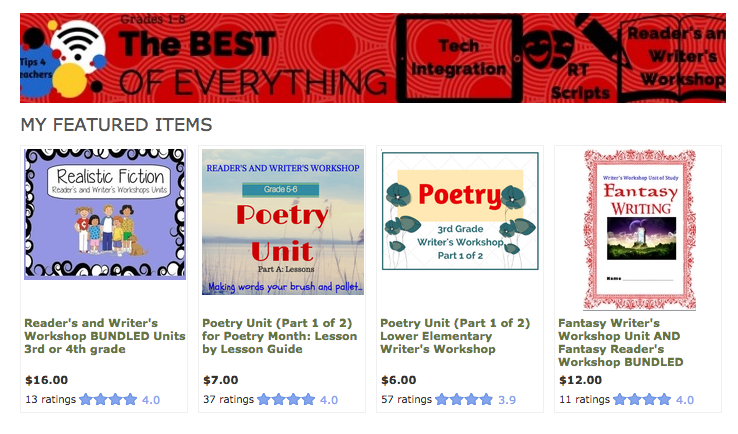 The preview on TpT gives one of these lessons for FREE! Students use this app to show their learning from a unit. WorkFlow Chart - What is the best way to get student work off of the Ipad?